We provide high quality moving and packing services combined with outstanding customer service. 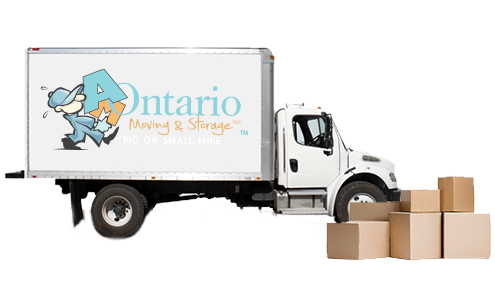 We take great pride in our excellent reputation of being among the best movers in Ontario. AM Ontario Movers offers residential moving, commercial moving, long distance moving, packing services, junk removal and more. Our reliable movers and packers are fast, friendly and, perform each and every job with the utmost personalized service and care. Our friendly staff go that extra mile to make sure your move is as stress-free, fast and affordable as possible. We’re packing specialists trained in the art of the perfect pack. We have fully qualified professional moving crew.